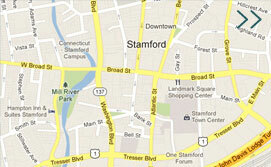 Employment Opportunities | Stamford Downtown - This is the place! No full-time or part-time positions available at this time. 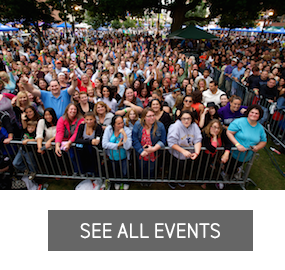 Please refer to Volunteer opportunities if you are interested in volunteering at one of our events.